Pulse Choir is a new choir based in Putney, in St Mary’s Church. With a glorious view of the river Thames, you can expect an evening of fun music from all around the world, from folk to jazz, gospel to pop and songs from many cultures and faiths. 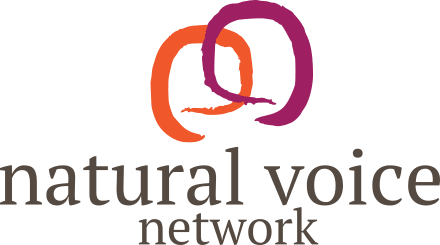 Meet new people in your community, learn to sing and bring a bit of life back to your Thursday evenings. Suitable for the complete beginner or the more experienced singer. It’s time to take if from the shower to the stage – just the singing of course! No auditions, just turn up and join in. If you want to come along and see what it’s all about, join us for a free taster session. 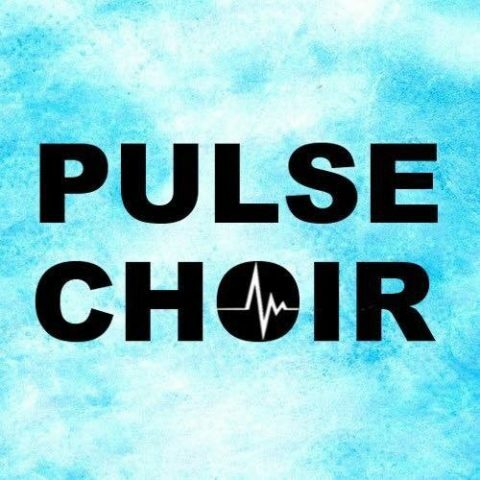 Spaces are limited, so please let us know via: aaron@pulsechoir.com or give me a call on 07533 315 696.